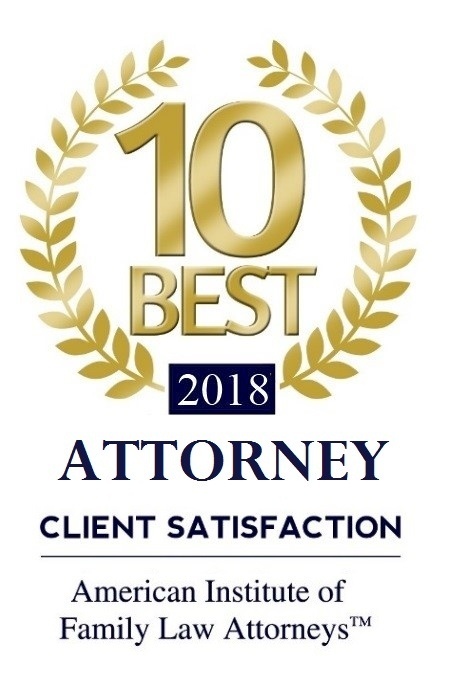 If you are looking for professional Brevard County attorney services that include family law, divorce, time sharing, alimony and/or child support, call the Law Office of Ric Woodward in Melbourne, FL. The Law Office of Ric Woodward provides highly-personalized and professional quality legal services at a reasonable cost. 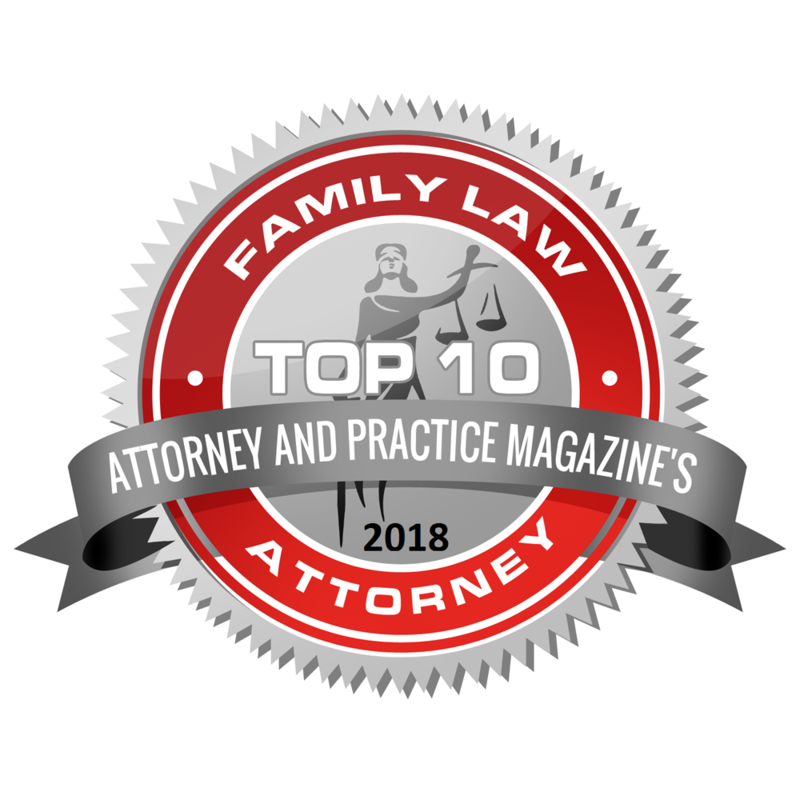 The office focuses its practice on the area of Family Law, including divorce, custody, time-sharing, child support, paternity, and related matters. Your family law case is a serious and complex litigation matter, and you are advised to have an attorney to represent you in the matter. A family law case requires knowledge and experience regarding rules of evidence, rules of procedure and rules of courtroom decorum in which attorneys are trained. You should especially consider hiring an attorney in cases where the other party is represented, or in cases involving custody, time-sharing, child support issues, property division, or alimony. Please consider that you only have one good opportunity to put forward your best case. Ric Woodward ensures that his clients are always fully aware of the status of the case. The biggest complaint clients have about attorneys is the concern that the client doesn’t know what’s going on in his case. Ric Woodward solves this concern by ensuring that his client receives copies of everything that he receives or prepares related to their case. Further, he is always accessible to his clients by telephone or email and is very responsive to his clients need for communication by promptly returning calls or emails. He excels at meeting deadlines. Attorney Ric Woodward believes it is important to fully involve his clients in the process of the case. He fully involves the client in the decision-making part of the case by discussing with the client various courses of action, as well as the costs of each course of action (in terms of time, money and stress), as well as the probable outcomes in litigation. During the process he also provides experienced knowledge regarding the case to his clients so that the client can make educated decisions. Ric Woodward also offers his clients accurate and honest information and opinions. He tells his clients what the client NEEDS TO KNOW, rather than what the client WANTS TO HEAR, which is important for the client to make the proper and informed decisions. Ric Woodward involves the client in the preparation phases of the case, whether the preparation is for litigation or for mediation. Many attorneys like to prepare for court without the client. However, Ric Woodward prefers to prepare for court with the client present, so that the client can fully understand the process, understand what will be expected of the client and the attorney during litigation or mediation, and recognize the cost of preparing for litigation. Attorney Woodward strives to be fair in his billing practices. His hourly rate is extremely competitive in this area, especially for an attorney with his experience (both in terms of years and in terms of litigating experience). He believes it is important that his client understands his billing process and fee structure. 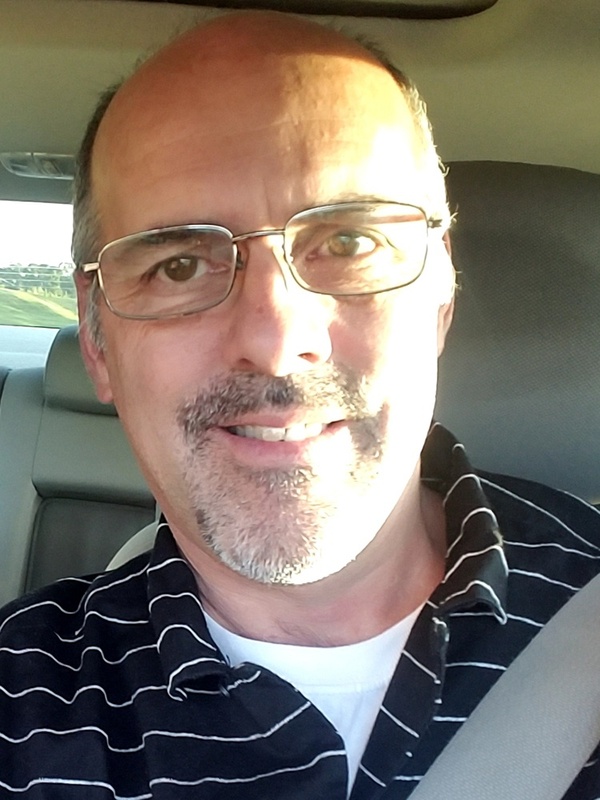 Ric Woodward is unique among attorneys because he prefers to personally handle all facets of your case, rather than leaving others to do so. Your case is personally important to Ric Woodward! 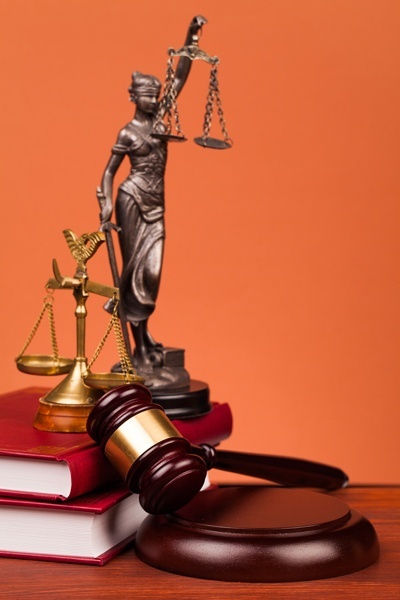 Let the experienced attorney handle your case. Give us a call today and talk to our attorney to know more about how he can help you with your Family Law matter. Copyright © Law Office of Ric Woodward, 2018. All rights reserved.